Colombia President Juan Manuel Santos on Monday vowed a major security offensive to curb the widespread killing of community leaders in areas previously under guerrilla control. Many rural communities are terrorized after more than 78 leaders were murdered this year, according to the United Nations. Following a peace deal with Marxist FARC guerrillas a year ago, the state has failed to assume control over long-neglected regions previously controlled by the guerrilla group. Multiple armed actors have vied for control over these territories and violently settled all kinds of disputes. The prosecution has failed to establish a suspect in more than half of the killings. To curb post-FARC violence, President Juan Manuel Santos announced a rapid response system allowing the military to intervene while police and civilian authorities secure state presence. A commission of human rights and security officials will supervise that alerts issued by the human rights office lead to a rapid military response if necessary. The military and the National Police will provide 63,000 men and women for a rapid response force for almost 600 rural communities in 77 municipalities. In each hamlet there will be a responsible hamlet commander, and they will be responsible for the safety of that hamlet. The commanders will establish contact and generate sufficient trust in the communities of these villages so that we, communities and the security forces, can combat these murders together more effectively and in a coordinated manner. 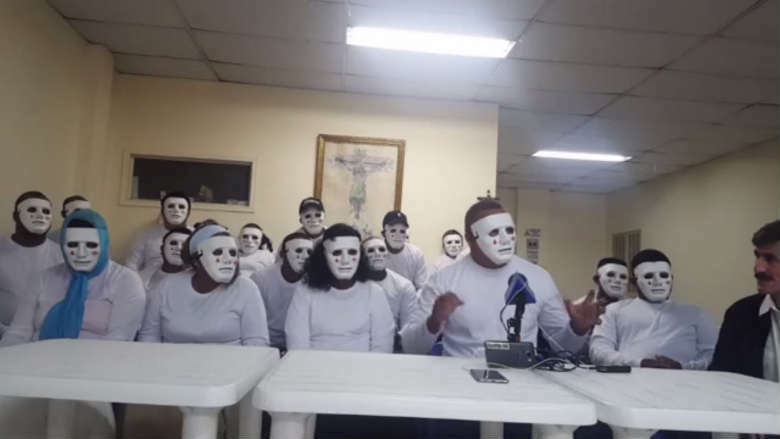 “Plan Horus” will seek to explicitly target successors of far-right paramilitary umbrella group AUC whose existence has long been denied or downplayed by the government. 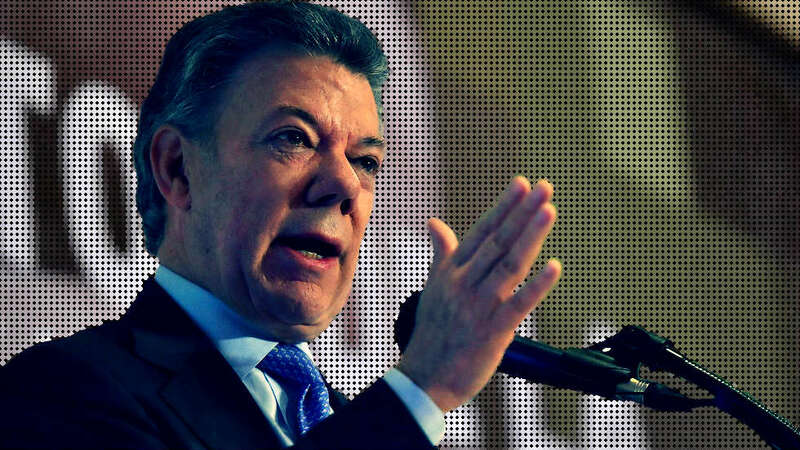 Santos has come under criticism both in Colombia and abroad after major failures in the reintegration of former FARC guerrillas. Colombia’s Congress has failed to approve a set of measures for alleviate victims and citizens in areas long affected by the national armed conflict and local disputes, for example over land ownership. Colombia’s peace process is a year old and is expected to last 10 years or more than two congressional terms after elections in March.